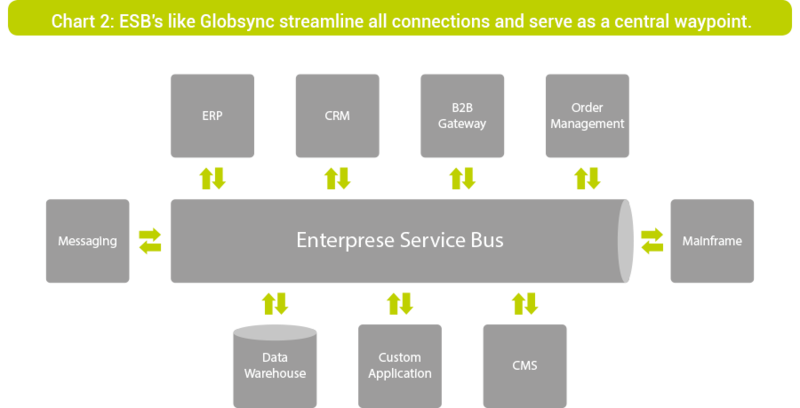 GlobSync is an enterprise service bus (ESB) that connects internal and external systems in your transport chain. This facilitates communication with parties such as customers and suppliers, and makes it much easier to exchange information. GlobSync offers a single platform that receives, assembles and structures all data within the transport chain. The system also acts as an information broker, which means it determines which data are used by each application. As a result, all the parties involved can share information and data with each other in a convenient manner. Information processing within a transport chain often involves a wide variety of systems, including your warehouse management system or order management system. These systems also have to be used by the various parties involved in transporting goods, such as the customer or a subcontractor. Ensuring all the systems used by the various parties communicate well is a major challenge, as each system has its own ‘language’ and format. Any changes made to just one system can therefore have consequences for communication throughout the chain. 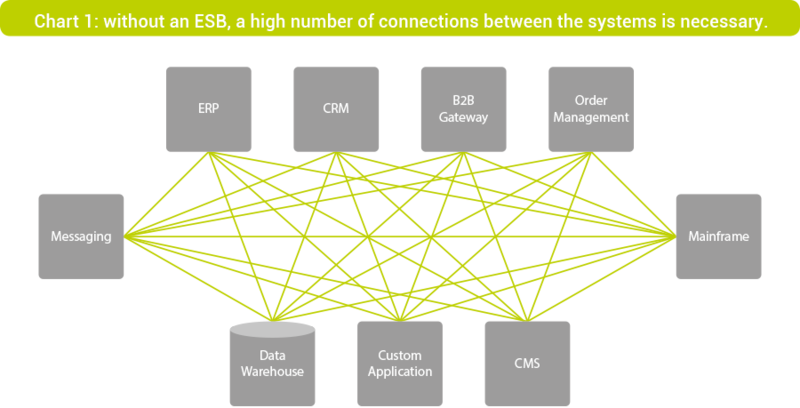 By acting as the central hub in data processing, the GlobSync ESB enables all systems to communicate effectively with each other. All the information about an order, for example, is collected by GlobSync and then converted accurately so that every system linked to the ESB can use the data. GlobSync also passes this information on in the correct format to each individual system. When a delivery receipt for an order is received, it only needs to be processed once. One party processes the information contained in the delivery receipt, and that information is subsequently processed by GlobSync. The information is then accurately converted into the right format and disseminated to the various systems that are linked to GlobSync, thus ensuring that the information is received by all parties involved with the order. GlobSync ensures effective communication with all stakeholders in the transport chain, enabling you to achieve noticeable improvements in efficiency. Using this ESB avoids the need to put in place individual lines of communication between the different systems, which is a very time-consuming process and makes the entire chain vulnerable to disruptions. Moreover, GlobSync is able to store data if one of the linked modules goes offline. This ensures that no data are lost and that processing will be resumed once the defective module is back online. It also allows your systems to continue to communicate with each other even if one of the systems breaks down or goes offline.